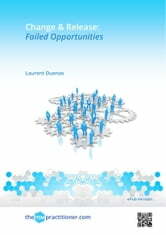 The processes presented in this book and their activities are far from being novelties for IT organizations. All of them have implemented both processes. Each one does so in a more or less organized way, matching best its needs and priorities. Some of them rely on the best practices of the ITIL framework in a somewhat accurate way. That depends on their individual ability to understand or analyze it, or even according to the amount of efforts they are ready to make. Therefore, companies' results are very diverse. This brings about questions, doubts and calls for analysis. This book aims to present the discrepancies between theory and reality. 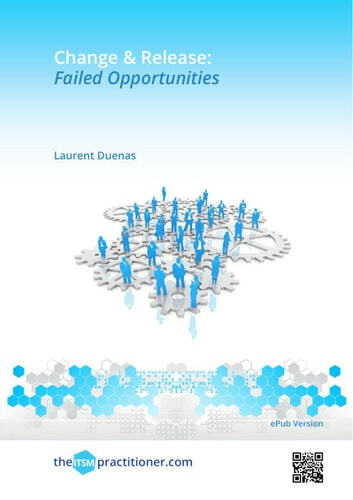 It is based on findings gathered by observing companies and shared information from a number of ITSM professionals.Through the topics it raises, this book strives to bring substantive answers to concrete issues.